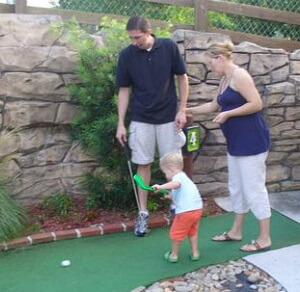 No family vacation is complete without at least one round of mini golf! 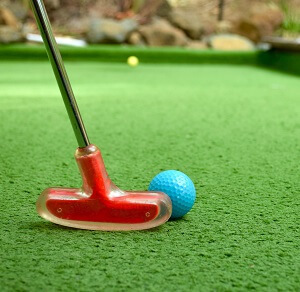 If you’re organizing your itinerary for your next vacation, why not add some miniature golf and go karts? 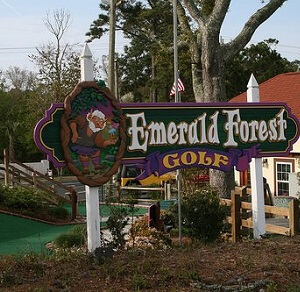 Mini golf in Emerald Isle, NC, is fun for the whole group. 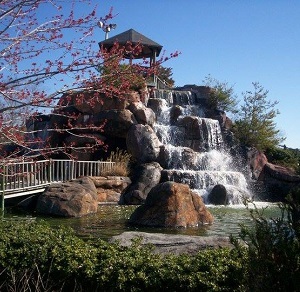 We’ve got several places you can go and spend time with your friends and family. 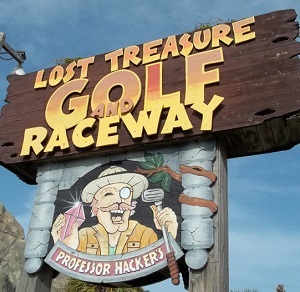 Play a round of golf or take a ride around the track on a go kart – no matter what you choose, you’re sure to have fun!  View more Emerald Isle activities here and don’t forget to check out our amazing vacation rentals!